The Autumn Statement was announced this week. What does it mean for the automotive industry and how does it affect you? The Autumn Statement was announced this week, and it’s safe to say a lot has changed since the Spring Budget. Therefore, there are some pretty big changes, particularly to the automotive industry. So, how is it going to affect the motor industry? And, how does this have an impact on you? 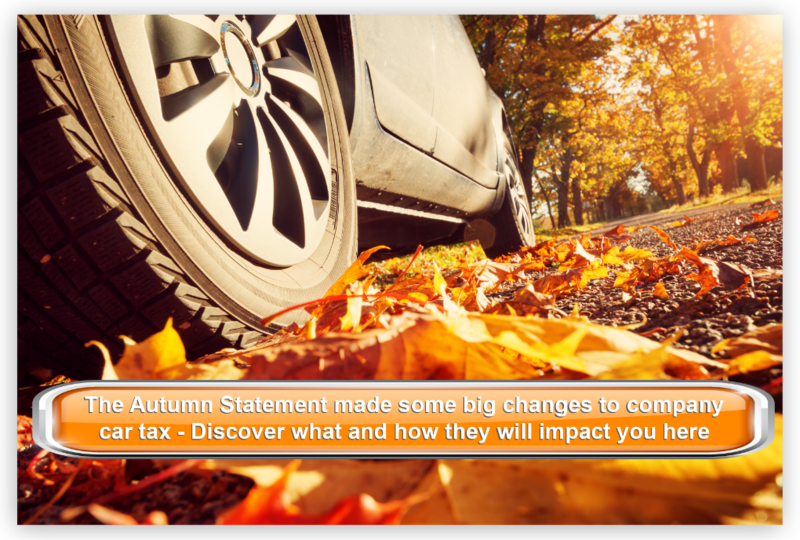 We take a look at what the Autumn Statement means for the Automotive industry, and what this means for you. Introduced in 1976, the Autumn Statement is the second big economic speech made by the Government every year. This Statement was particularly anticipated as this is the first economic Statement since the EU Referendum and as Theresa May as Prime Minister. The Autumn Statement used to focus on spending and the financial forecasts for the coming year. However, ex-Chancellor George Osborne decided to mix things up and announce some taxation plans in the Autumn Statement as well. Interesting fact: When giving the speech detailing the Spring Budget, the Chancellor is allowed to have an alcoholic drink. However, they cannot do this during the Autumn Statement, or any other time they are in the despatch box. Anyway, let’s find out what new Chancellor, Philip Hammond, had to say. Before the Autumn Statement was…stated, there were murmurs in the motor industry for some time about the impact that the Autumn Statement will have on company cars. And now we know for definite how it will affect you. 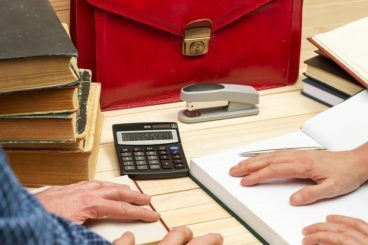 Essentially, salary sacrifice schemes will, from April next year, be subject to the same tax as cash income. A salary sacrifice scheme is essentially where an employee will ‘sacrifice’ (more realistically, exchange) some of their salary for a non-cash Benefit-in-Kind. A benefit of these salary sacrifices is that they are taxed less than a salary. In some cases, they aren’t taxed at all. These salary sacrifices can be things such as a gym membership, child care, computers, mobile phones, and company cars. The Autumn Statement announced that these salary sacrifices will be taxed as if it were a cash income. How will the Autumn Statement affect my company car? The government want to change the way your company car is taxed. It will be taxed based on whichever is higher; the Benefit in Kind Rate, or the salary sacrifice/cash allowance sum. According to the BVRLA, they will do this by either taxing the value of the car under income tax and National Insurance Contributions or using Company Car Tax rates, whichever amount is greater. 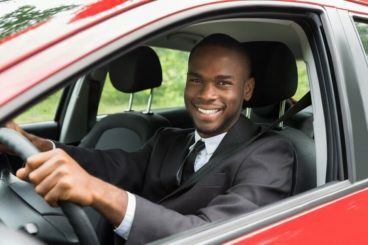 Therefore, you could end up paying more if your company car is worth more under income tax and National Insurance Contributions. This is also the case for those who have a ‘cash or car’ policy. This will, according to the BVRLA, unfairly target lower emission cars the most, as their BIK rates are considerably lower than their salary sacrifice/allowance. The only exemption is if you drive an ‘ultra-low emission’ vehicle. The BVRLA estimate that this proposal will affect up to 70,000 salary sacrifice members and up to 580,000 employees that benefit from a cash or car policy. So, unless you choose an ‘ultra-low emission car’ for your next company car, you could end up being subject to a considerable tax hike. However, plans that are already in place by April 2017 will be protected until April 2021. From April 2020, the government will introduce more car tax bandings for ultra-low emission cars. 15 new bandings will be introduced, 11 of which will be for ultra-low emission vehicles. So, zero-emission cars will be taxed 2% and those emitting between 1g/km and 50g/km will vary between 2% and 14% depending on the number of zero-emission miles the vehicle can travel. This will increase 1 percentage point to 37% for cars emitting 90g/km and over. More bad news I’m afraid, as yet another hike in Insurance Premium Tax is expected to hit young drivers and those in London. Insurance Premium Tax will rise to 12% in June next year and according to the AA, will add around £10 a year to the average car insurance premium. This means that those who have higher insurance costs will end up having to pay a higher rate of IPT, for example, those living in London and young drivers. 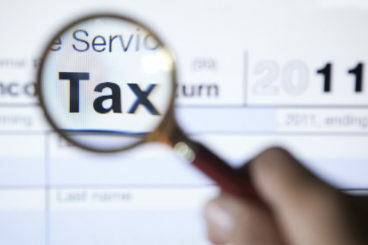 The change will come into effect in June next year and will be the third time Insurance Premium Tax has been raised in the past eighteen months. It was only 5% in 2010. It has been predicted by the AA that this increase will only add to the 1 million uninsured cars on the road. Finally, some good news. Fuel Duty will be frozen for the seventh successive year. Fuel duty has been frozen at 57.95p per litre since the Budget in March 2011. More good news as the government have announced an investment of a further £390 million to support ultra-low emission vehicles, renewable fuels, and connected and autonomous vehicles. This includes more money invested in the ultra-low emission vehicles charging infrastructure and connected and autonomous vehicle infrastructure. The government is also offering 100% first-year allowances to companies investing in charge-points for electric vehicles. So there we go. Hopefully, this has given you a brief idea of what was mentioned in the Autumn Statement and how it will impact you. One of the biggest things is the changes to the salary sacrifices, which is thought to have quite the impact. But there are some good things to have come out of the Autumn Statement including more investment into our roads, frozen fuel duty and more investment into ultra-low emission vehicle infrastructure.